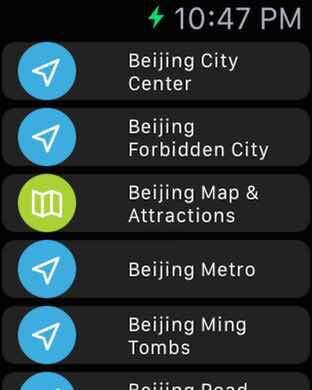 If you were looking for travel guides, offline maps, public transportation plans or tips for your trip to China, do not look for more!! You've found it ALL!!! 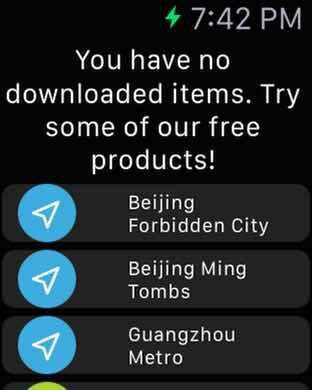 This app brings to you a new concept while traveling. Everything you need in 1 app!! 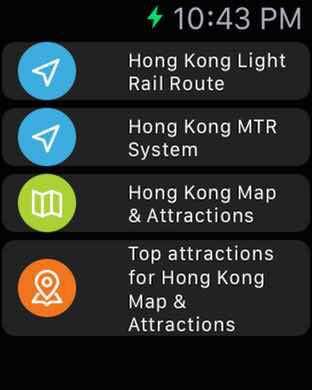 Covering major cities such as Beijing, Guangzhou, Hong Kong, Macau, Nanjing, Shanghai, Shenzhen, Suzhou, Taipei, we bring to you a new way to travel. 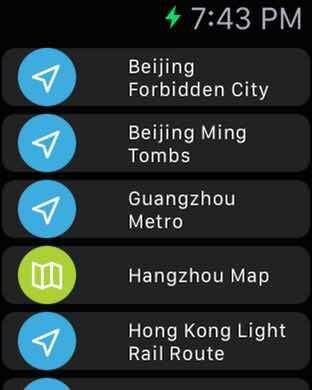 Within this app you can have access to all these different splendid features for the most important cities of China.